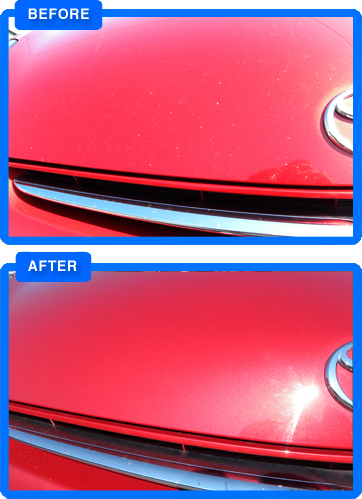 Using our unique process we can restore paint that has been chipped through normal wear and tear. While minor blemishes are not always repaired to the point of being 100% undetectable, we offer a service that substantially increases the resale value of an automobile. Our technicians are professionally trained to properly match colours and repair damaged areas.